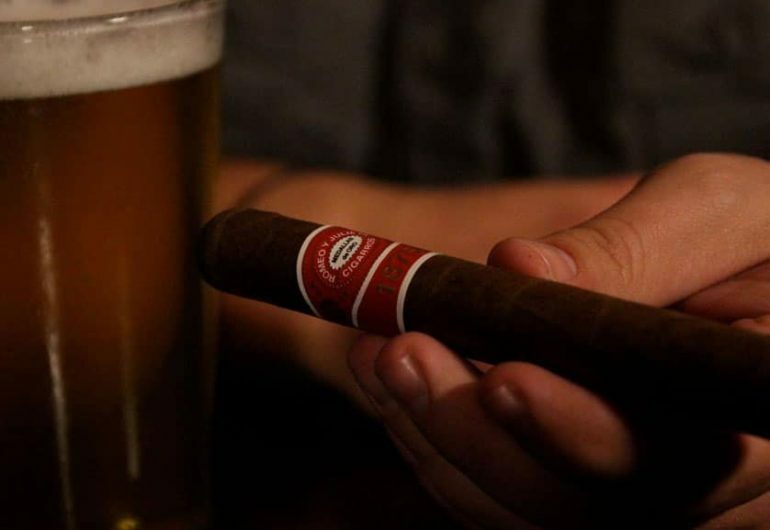 Join us for the final evening of cigar and beer parings at the Brewery in 2018! Featuring special guest Scott O’Hearn — Territory Manager for the largest manufacturer of premium cigars in the world — the night includes an informal presentation on cigars and beers on our patio, two premium cigars, two craft brews, a cigar gift pack, and entry in prize drawings. Tickets are very limited for this event and are no longer available.